Welcome to our Holiday 2017 Collection! If you’ve already perused our new collection you have no doubt noticed the impressive variety of colors we’re offering this season. Here are a few of the ‘latest and greatest’ color combinations and how you can work these hues into your everyday wardrobe. Believe it or not, Spring is here! Spring is all about experimentation and being playful with one’s style, and the colors we’ve brought you in the Spring ’17 Dress Shirt Collection are a true reflection of that fact. 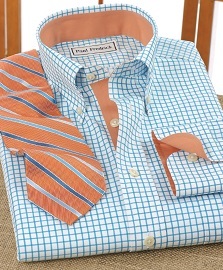 Here are some exciting new additions to some of our most classic seasonal color combinations. 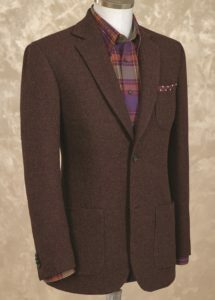 You’ve likely seen us use the phrase “deep tones” in describing a dominant theme of our Fall Collection. But what exactly are deep tones, and why do we place so much emphasis on them in this particular season? Well, a deep tone is pretty much what it sounds like: the tone (or color) is deep (or dark); this is in comparison to other seasons when we have pastels, jewel tones, and other such groupings of colors. Some of the most popular and unique deep tones are plum, mulberry, sage, merlot, brown, olive, navy, indigo, and burgundy. We’ll take you through the Fall ’16 Collection and recommend a few of our top styles in deep tones. 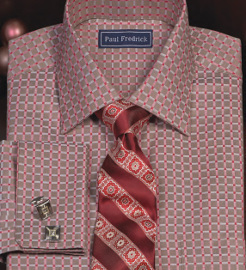 Spring… Summer… Fall… Holiday… Each of the four seasons in a Paul Fredrick calendar year has its own particular colors and color schemes. There are, of course, tones that transcend these periods and are popularly worn year-round: basic white and black are two examples that are generally considered ‘evergreen.’ The building blocks of color are very important throughout; we in essence see the same colors – red, purple, yellow, orange, green, and blue – repeated every season. What changes, though, is the variation in each hue that we match to the appropriate season. Let’s look at these variations for Fall 2016! 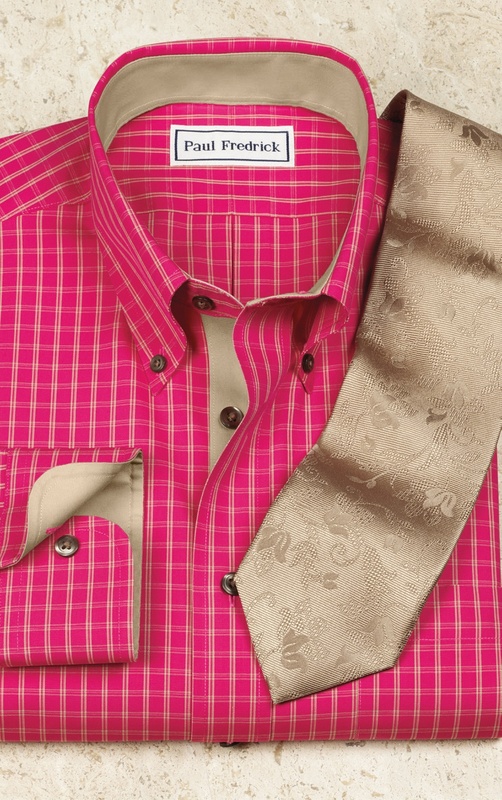 As the weather continues to heat up, so do the color palettes in our seasonal collections. 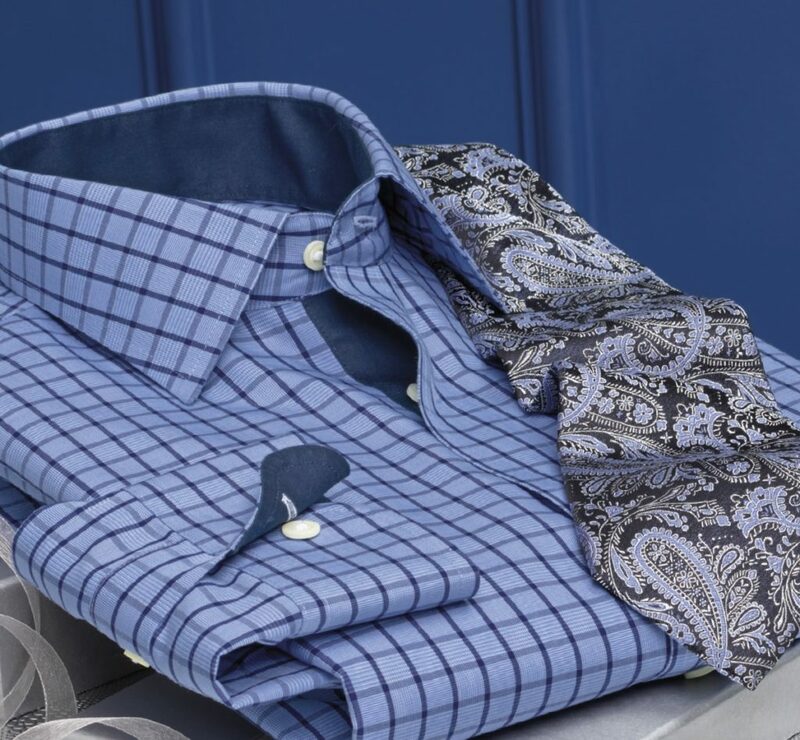 Here are four of our favorite colors and color combinations for Summer, straight from the NEW Summer 2016 Dress Shirt Collection. Holiday may very well be our favorite season. Open up our catalog and you’ll see why! Ranging from cheerful primary hues to refined earthy shades to dazzling jewel tones, our Holiday color stories are some of the most spectacular of the year. 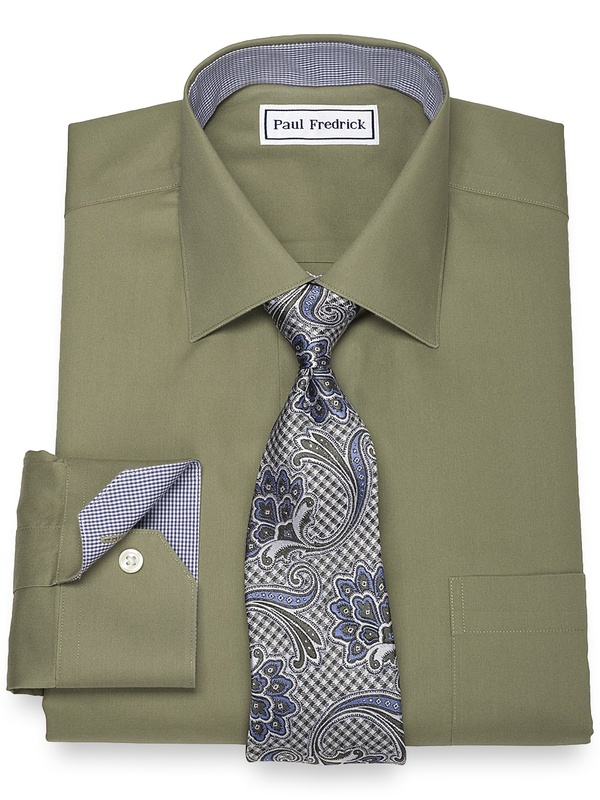 In this article, we’ll share a few of our favorite color combinations for the season and show you how to wear them.